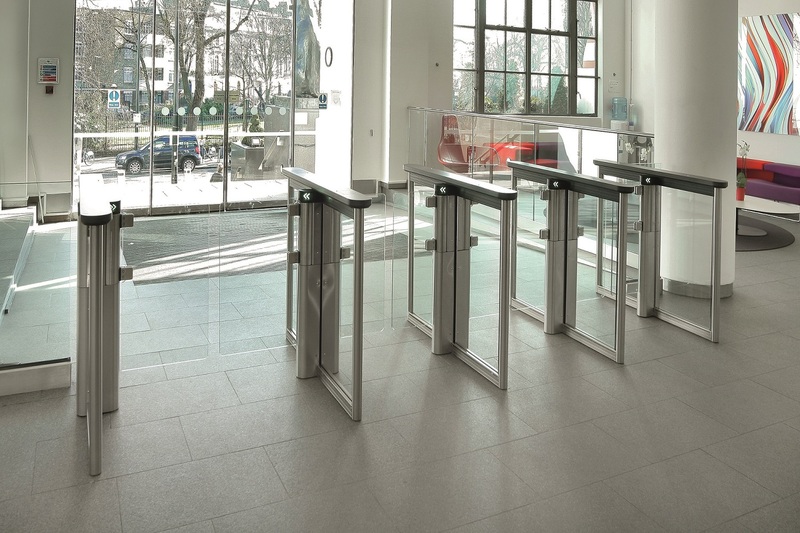 Gunnebo’s SpeedStile FLs brings together slim design, versatility, efficiency, and uncompromised security. A minimal footprint and transparent, user-friendly design means the SpeedStile FLs can be placed in any environment where space is limited and aesthetics are valued. 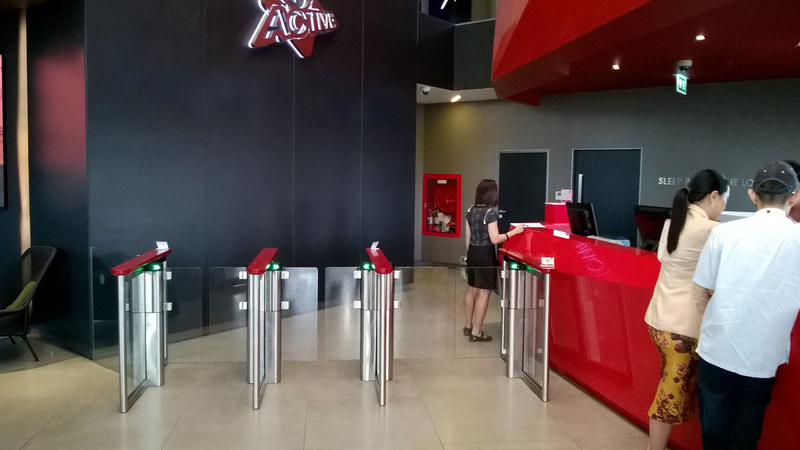 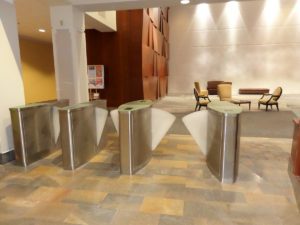 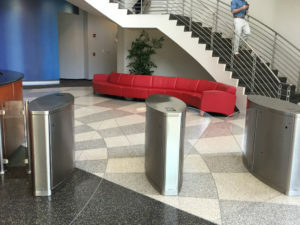 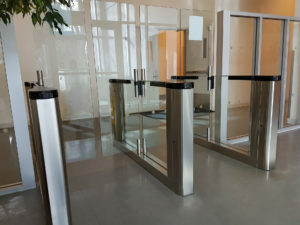 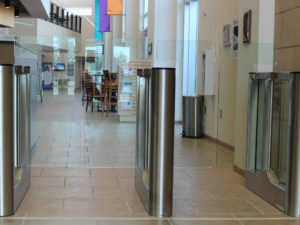 With its sophisticated sensor system and unobtrusive, contactless security barriers, the SpeedStile FLs is able to accommodate a high throughput while effectively preventing unauthorized access. 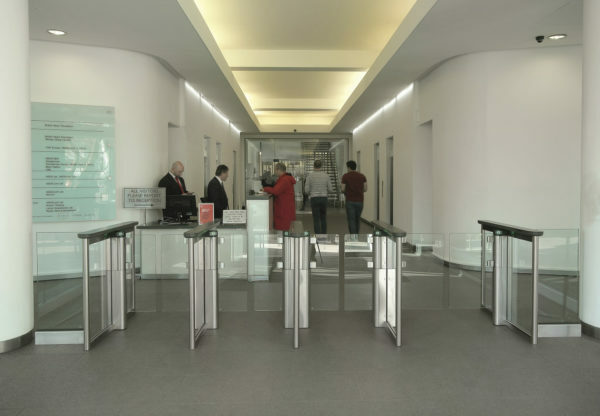 The SpeedStile FLs features a selection of cabinet lengths, and top lid materials to suit architectural and design requirements. The modular build allows for a variety of layouts, such as a single ADA compliant lane or a combination of standard and wide width lanes. 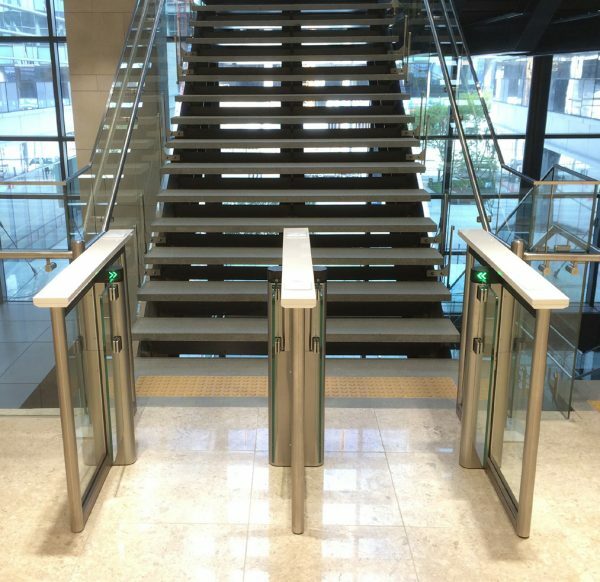 Gunnebo has equipped some of the most prestigious buildings in the world with entrance security solutions that protect people and assets by regulating and controlling access. The SpeedStile FLs, like all of Gunebo’s security solutions, is durable and reliable, thus reducing operational and maintenance costs. 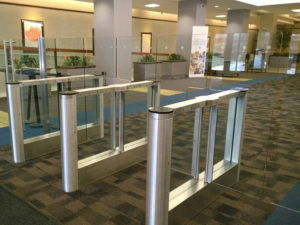 Quiet and smooth in operation, the SpeedStile FLs offers unsurpassed throughput while ensuring unauthorized users are kept out of secure spaces. 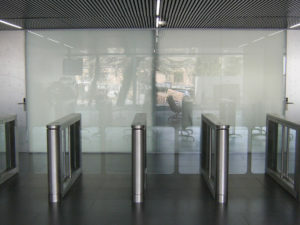 Applications include public and commercial buildings, government buildings, colleges, and universities.